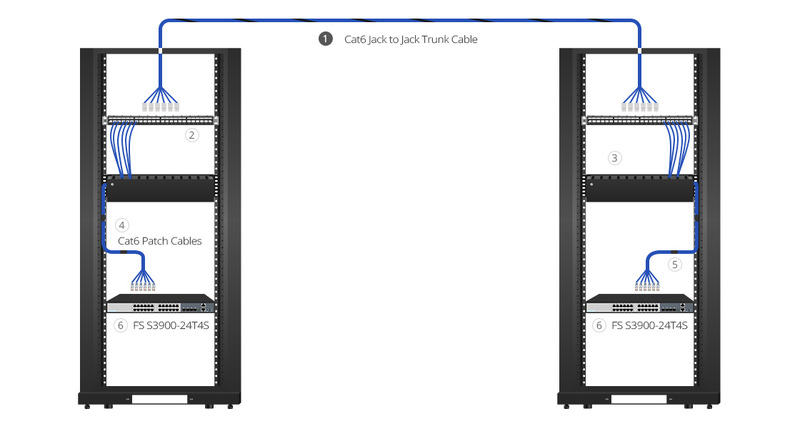 If you are in a data center, wipe your finger on a distribution cabinet or a patch panel. Then watch your finger, can you see the scene shown in the following picture? Your finger is attached with dust or dirt. This situation is so familiar to most telecom engineers working in data centers. However, how many people really care about it? 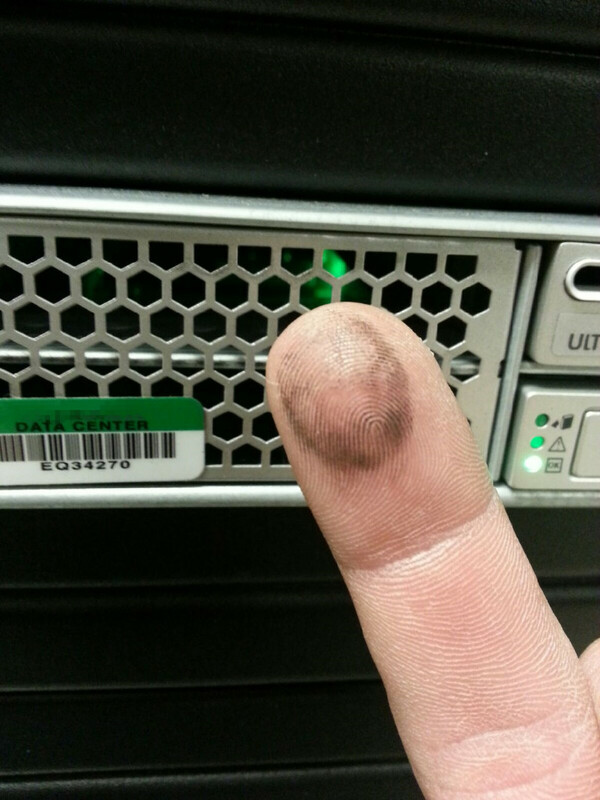 You might recognize that the data center needs cleaning, but you might just think about it. This is the contaminant that can be seen and checked directly by eyes or touching. How about those dust or dirt inside the equipment? Over time, without timely cleaning, the accumulation of dirt and dust will lead to problems like overheating and various network failures. This is just the start of troubles, more are there to be deal with, if no proper action was taken. Why Clean the Data Center? What would happen, if there is no regular cleaning in data center? As mentioned, the most direct result of contaminant is overheating. Why? Dust and pollutants in the data center are usually light-weight. If there is air flow, dust or dirt will move with it. The cooling system of the data center is largely depending on server fan which can bring the dust and dirt into the cooling system. 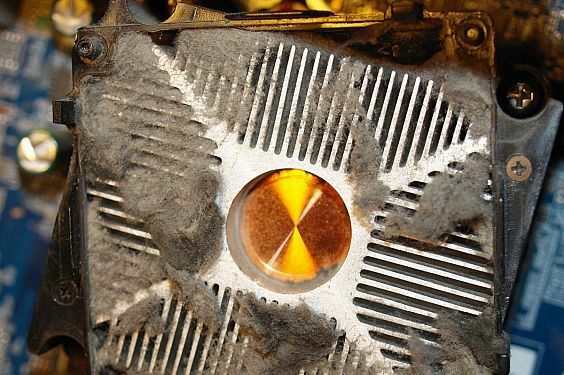 The accumulation of these contaminant can cause fan failure or static discharge inside equipment. The heat dissipation will need more time and heat emission efficiency is limited. The following picture which shows the contaminant at a server fan air intake, answers this question intuitively. With the cooling system being affected by the dust and dirt, the risk of the data center will be increased largely. Contaminants won’t stop at cooling system, they will capture every possible place where they can get to. 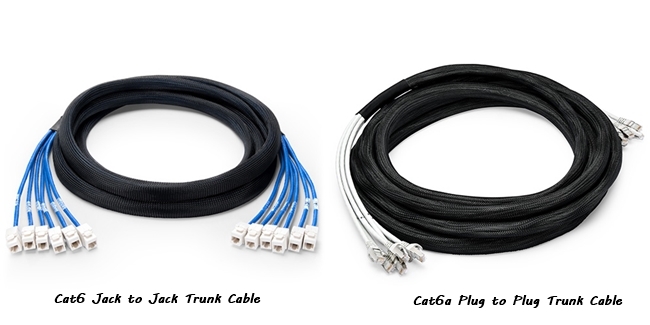 In addition, today’s data center is largely depend on electronic equipment and fiber optic components like fiber optic connectors, which are very sensitive to contaminants. Problems like power failures, loss of data and short circuit might be happened if the contaminants were not cleaned. 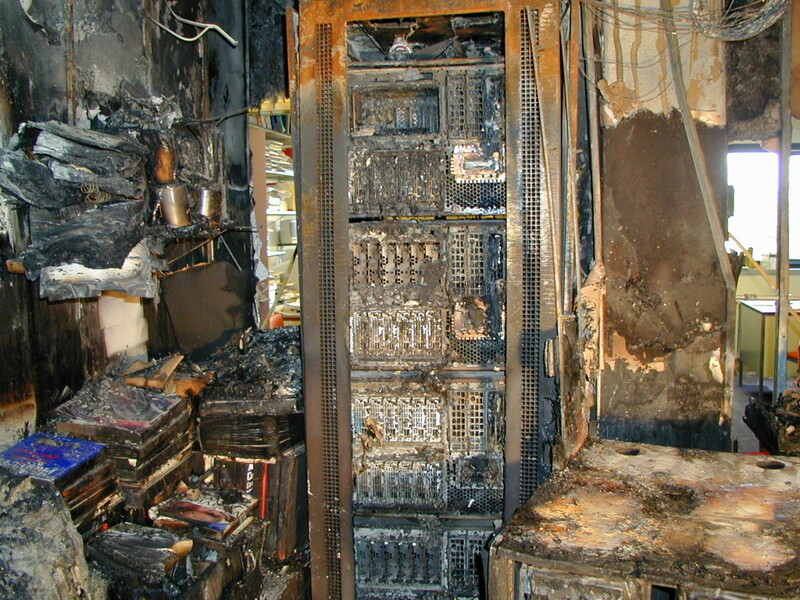 What’s worse, short circuit might cause fire in data center, which could lead to irreparable damage (shown in the following picture). Dust and dirt can also largely affect the life span of data center equipment as well as their operation. Cleaning and uptime usually run hand-in-hand. The uptime of a data center will be reduced if there are too many contaminants. Cleaning the data center regularly would be a good deal to reduce data center downtime and extend the life span of data center infrastructure equipment, comparing the cost of restarting the data center and repairing or replacement of the equipment. Last but not least, Data center cleaning can offer an aesthetic appeal of a clean and dust-free environment. Although it is not the main purpose, but a clean data center can present a more desirable working environment for telecom engineers, especially for those who need to install cable under a raised floor or working overhead racks and cabinet. No one would reject the cleaning data center. It is clear that data center cleaning is necessary. But how to keep the data center clean? Before take action, source of contaminants of data center should be considered. 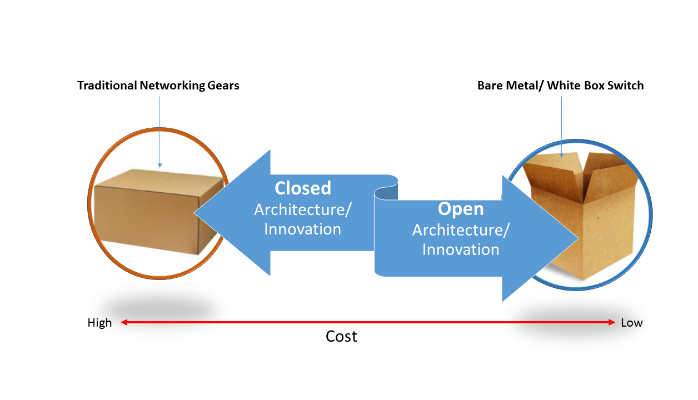 Generally, there are two main sources, one is inside the data center, and the other is from outside of the data center. The internal contaminants are usually particles from air conditioning unit fan belt wear, toner dust, packaging and construction materials, human hair and clothing, and zinc whiskers from electroplated steel floor plates. The external sources of contamination include cars, electricity generation, sea salt, natural and artificial fibers, plant pollen and wind-blown dust. Knowing where the dust and dirt come from, here offers some suggestions and Tip to reduce the contaminants. 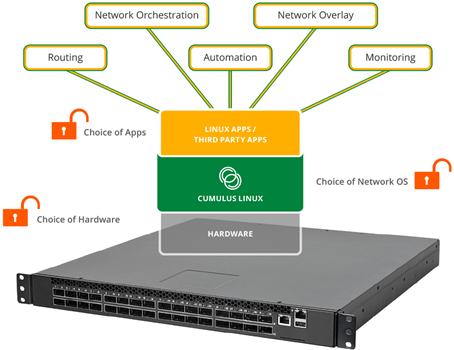 Reduce the data center access. It is recommended that limit access to only necessary personnel can reduce the external contaminants. Cleaning frequency depends on activity in the data center. Floor vacuuming should be more often is the traffic in the data center increased. 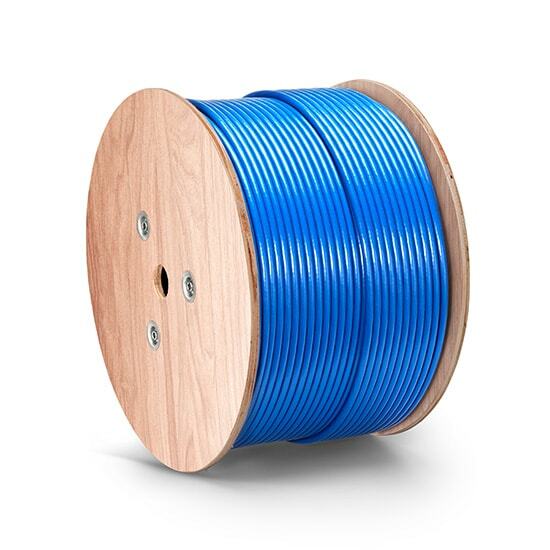 Inspect and clean the fiber optic components regularly, especially, fiber optic connector and interface of switched and transceivers. The inside and outside of racks and cabinets should be cleaning. Data center is the information factory today. It deals with numerous information and data. Data center cleaning is necessary. On one hand, If the “factory” is polluted by dust and dirt, how could it provide reliable and high quality services. On the other hand, data center cleaning can extend the life span of equipment and saving cost for both cooling and maintenance. This entry was posted in Fiber Cabling, Network Solutions and tagged contaminant, cooling system, data center, data center cleaning on January 11, 2016 by Alice Gui.